The longest-serving undertaker in Lochaber, Robert Corson, died last week at the age of 85. A meeting has been called to discuss one of the busiest routes on the west coast ferry network - but users say it is not words but action that are needed to solve poor service. A new scientific paper has explained why bright lights in a group of Highland villages are luring hundreds of a threatened bird species potentially to their deaths - and a lot is due to the moon, or lack of it. Car parking charges should be introduced in Mallaig to boost revenue and ensure easier parking for residents, a council report shown to the Press and Journal recommends. Organisers of Mallaig Book Festival promise to provide “a fabulous literary weekend” with “fine books, food and music under one roof” when the gathering gets underway in November. 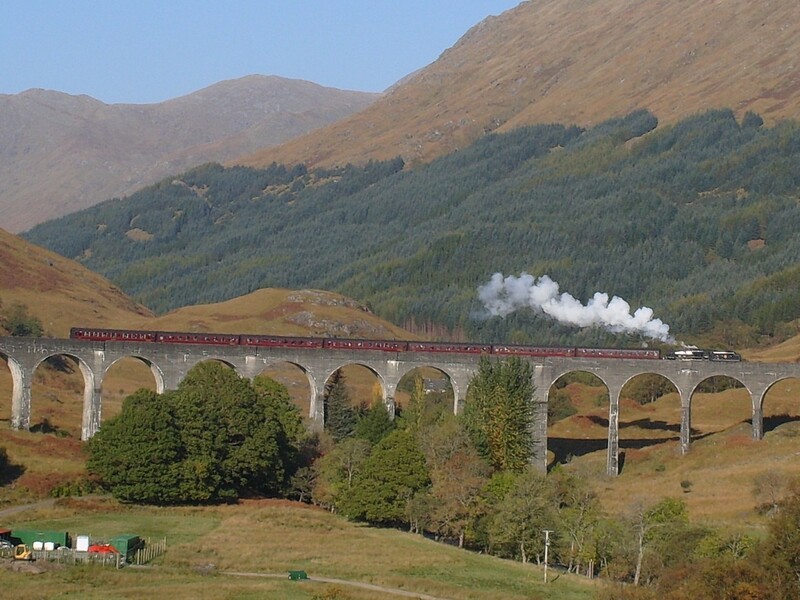 The cancellation of the winter service of the hugely popular Harry Potter train for maintenance has been slammed. A shinty coach in Mallaig has been recognised at the HighLife Highland volunteers and staff awards ceremony. Protests took place throughout the Highlands at the weekend in towns and villages which are facing the loss of their local RBS branches. A lifeboat crew were called to help a fishing vessel after it ran into trouble late last night. A cargo vessel was dramatically rescued by a tug and two lifeboats yesterday after its rudder jammed while it attempted to travel through strong currents in a narrow stretch of sea. A by-election is to be held for the Caol and Mallaig ward of Highland Council following following the death of Councillor Billy MacLachlan. A train derailed in the west Highlands following a landslip earlier today. 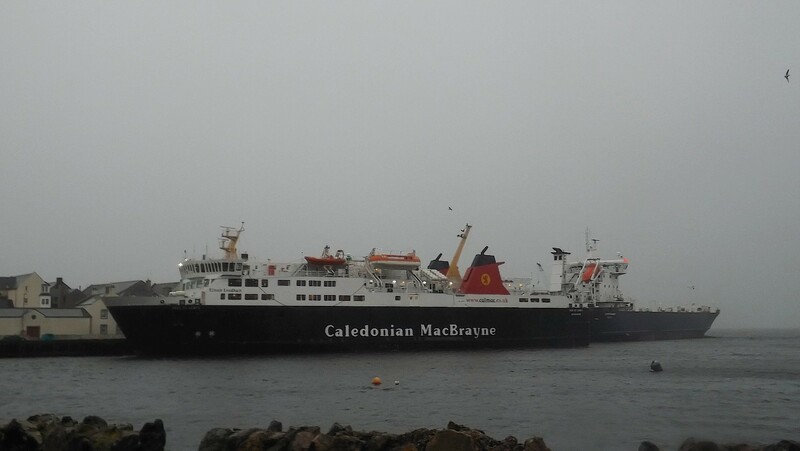 The majority of CalMac ferries were also disrupted yesterday with 22 of their 27 services affected. The rail service made famous by Harry Potter’s Hogwarts Express is to undergo a series of improvements, after a long period of what has been described as chronic under-investment. A project has set sail for a new marine learning centre at Mallaig. A transport body has claimed one of the north’s best-loved and iconic railway lines has been neglected for decades. 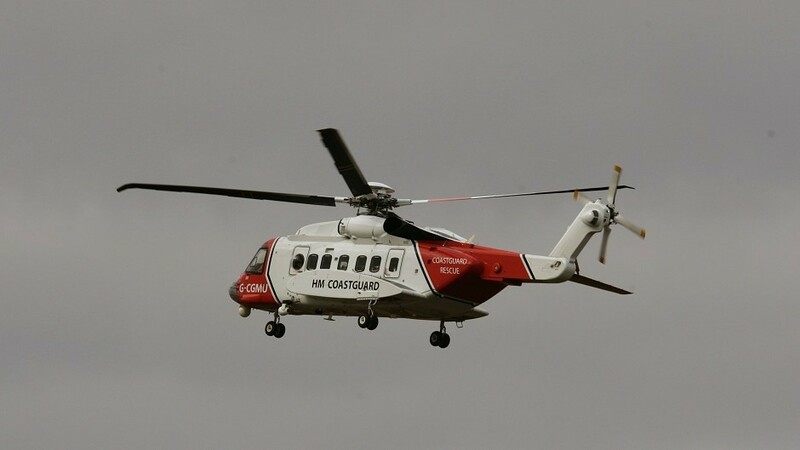 A kayaker was airlifted to hospital yesterday afternoon after suffering an injury ashore, on the west side of Skye. Two north routes have been picked to feature among the greatest trips in the world on a new list. Police in Lochaber believe young people are putting their lives at risk during the school holidays by sneaking into local building sites and derelict properties. Lochaber councillors claim they have little evidence that a new £20million hospital will be built in the region. A West Highland lifeboat was launched today to get a sick elderly man to hospital from a remote peninsular. Hundreds of runners taking part in a West Highland event have put their names in the record books before they've reached the starting blocks. Stunning scenery, interesting wildlife and quaint towns and villages offering visitors something a wee bit different – Lochaber is the perfect getaway location. A vital ferry link between Skye and the mainland has seen more than 30 cancellations in just two weeks.